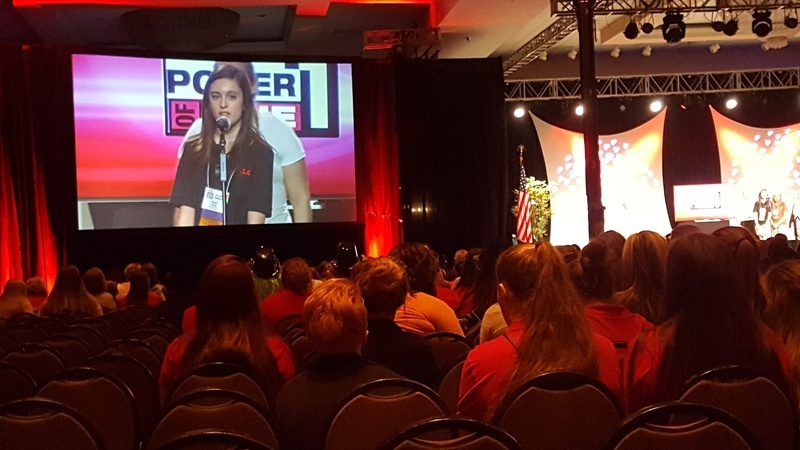 Lockwood "Channeled into Leadership" at FCCLA State Leadership Conference. 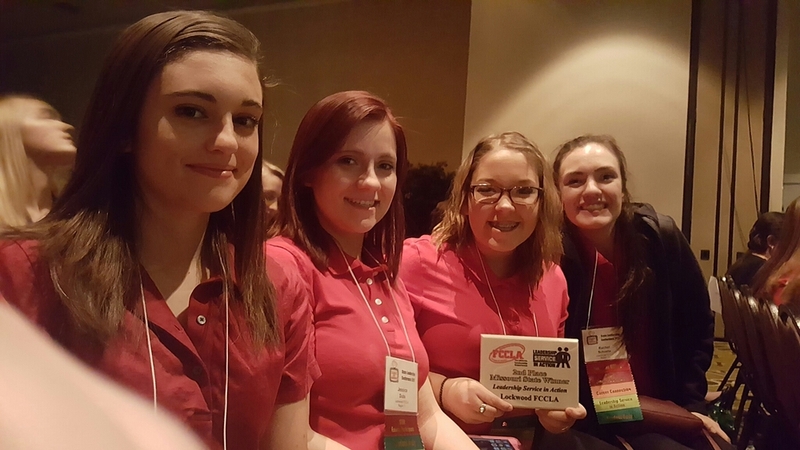 Lockwood received 2nd place in Missouri for the national program Leadership Service in Action for "The Naked Turkey." Breez Smith was awarded Power of One for completing all 5 units. 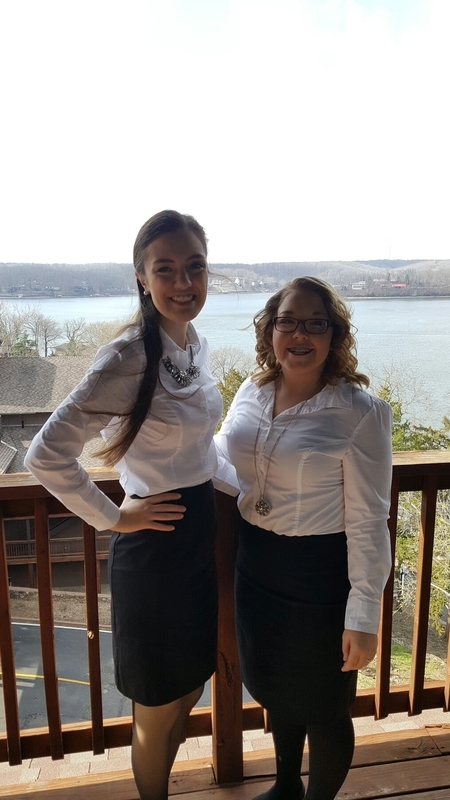 Rachel Schnelle received gold in Entrepreneurship, Jessica Dubs received gold in Chapter Service Project Display, and Raven Winefeldt received gold in Illustrated Talk. 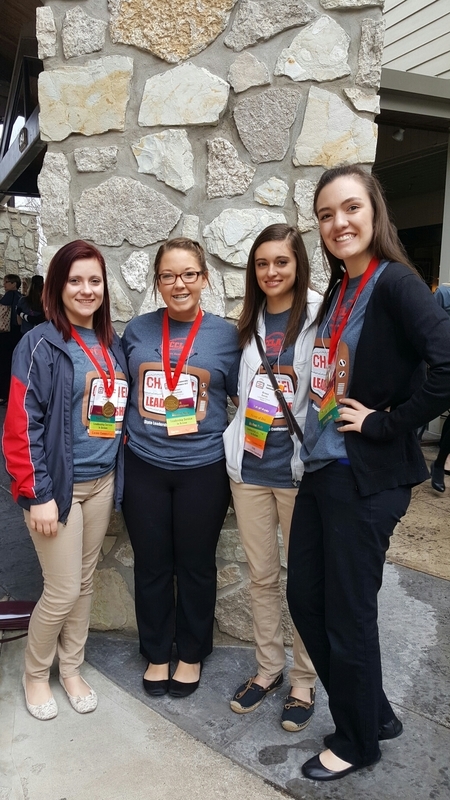 Great job, girls!